This entry was posted on March 13, 2018 by Jessica Anderson. 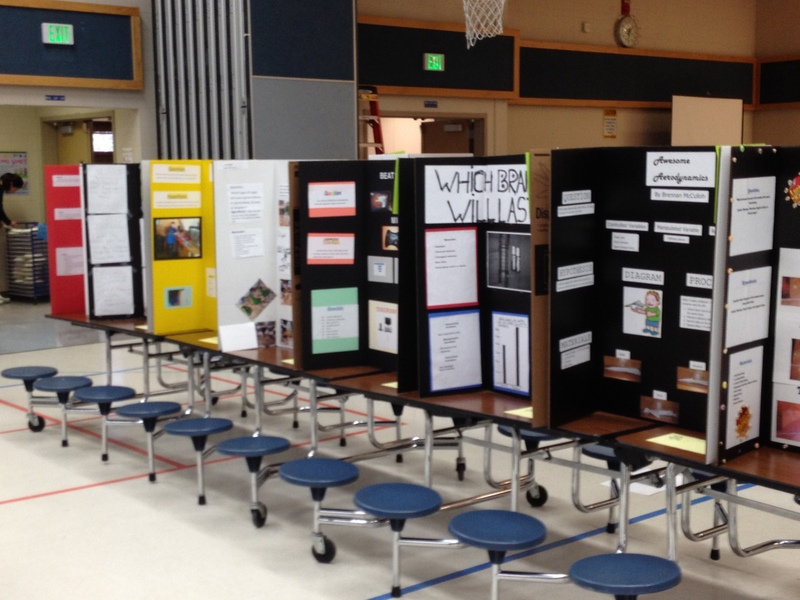 Is your school hosting a Science Fair? If so, it's probably just around the corner, as spring is prime time for experiments and showing what was learned at the Science Fair! Kids gain experience with the scientific process including asking a question, making a hypothesis, testing it, and then analyzing the results. This project is ready to blow! At my daughters' elementary school, the Science Fair is a multi-night event, as there are so many kids that participate, all of the projects won't fit in the gym! Since my college degree is in Fisheries, I love science and think Science Fairs are a great experience for kids. In fact, I volunteered on my daughter's school's Science Fair committee for 5 years, including Co-Chairing the fair for 2 years. 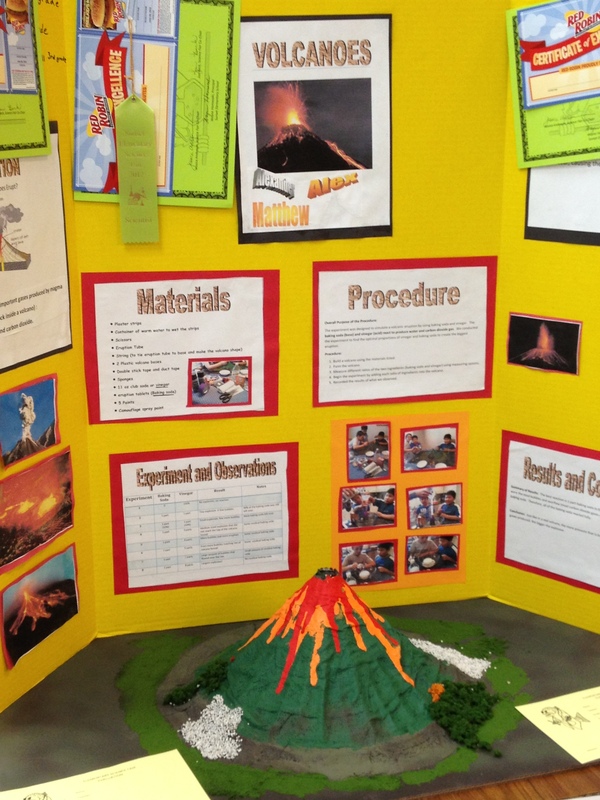 In my experience, Science Fair ribbons and Science Awards are a big draw for the fair. Kids love to get something for the effort they put into their projects, and if your fair is judged, the winners definitely deserve recognition for a job well done. If you are involved in planning your school's fair, give some thought towards the awards for the fair. Reward the hard work that goes into creating epic science projects with Science Fair Awards! Here are some ideas in a range of budgets. Certificates: For our fair, we created certificates for each participant. We formatted the certificates on regular 8 1/2"x11" paper and printed onto brightly colored copy paper on a desktop printer. Very easy and inexpensive. These projects are ready to be judged! 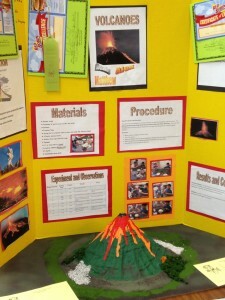 Ribbons: Ribbons are the quintessential Science Fair award. At our school's fair, every student received an 8" peaked participation ribbon. Classes with 100% participation received a large rosette "100% Participation" award, which teachers displayed on their classroom wall year after year. If you are interested in Science Fair ribbons for your school, we can create ribbons specifically for your fair. This product is not available on our website, so give us a call at 877-926-4700 for more information. Medals: At many fairs, projects are judged and awards are given to winners. Science medals make great prizes, as they can be engraved with the school name and year on the back. Kids and parents love medals because they are inexpensive, small in size, easy to store, and are versatile. Kids can wear them, clip them onto a backpack, or easily display in a bedroom. Options include our Premium Science Medallion and BriteLazer Science Medals. These science trophies are a great choice for your fair winners! Trophies: Science Fair Trophies are another choice for winners. These are usually larger than ribbons or medals and more expensive, so they may be a good option for older students or for top projects. 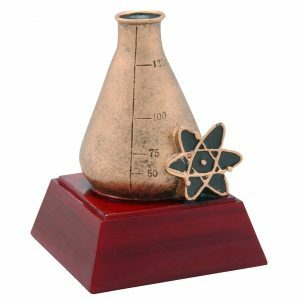 We offer many different science trophies including the Resin Science Trophy, a Science Resin Award, and Science Rising Star Award. Other Prizes: For a small prize, consider a Science Lapel Pin. These pins are top rated by our customers, available for many different academic subjects, including science! Judge Badges: Even though these are not technically awards, badges make a great way to identify and acknowledge your science fair judges. Our school had white badges with the school crest and they said "Science Fair Judge". These look very official and made the judges stand out! Raffle: Instead of trophies, our school had a raffle for participants in the fair. Each grade has an age appropriate science kit or experiment that was raffled off to participants. Every student who participated in the fair was automatically entered into the raffle. It was lots of fun shopping for the raffle prizes; one website I shopped at was Steve Spangler Science; they had great experiments that the kids loved! Science Fairs are a great way to get kids involved in science. They learn about conducting experiments and the scientific process, which is an extremely important skill for understanding how scientific research is done as an adult. Wishing you a fantastic fair with amazing projects by young scientists!